Perfect Canvas is formulated with TEMPTU’s proprietary Hydra Lock Technology, featuring an amino acid polymer shown to deliver four times more hydration than Hyaluronic Acid to your skin the entire time you wear it. 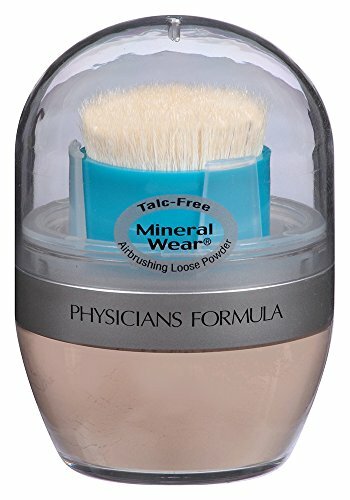 This high-performance formula increases skin’s natural moisturizing factor to help maintain a healthy, youthful appearance. 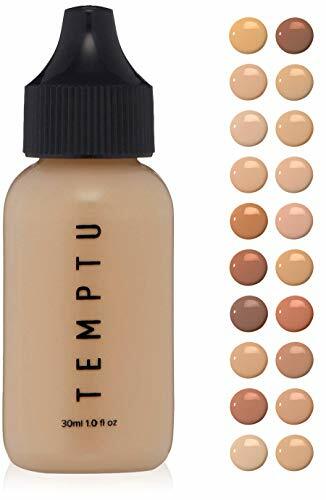 TEMPTU Perfect Canvas Airbrush Foundation, available in twenty-four shades, can deliver real airbrush makeup results no matter the application method – be it fingers, brush, sponge, or via the patented TEMPTU Air and Airpod Pro – quickly and easily. 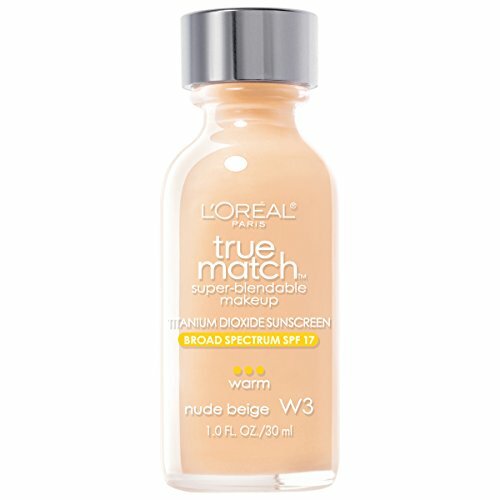 A light-as-air, buildable formula that delivers a soft, semi-matte, natural skin finish and active skin care benefits. This long-wear, water-resistant, transfer-resistant airbrush foundation delivers the ultimate weightless, customizable coverage that lasts. AIRBRUSH ANYWAY YOU LIKE. YOU CHOOSE HOW YOU TEMPTU. 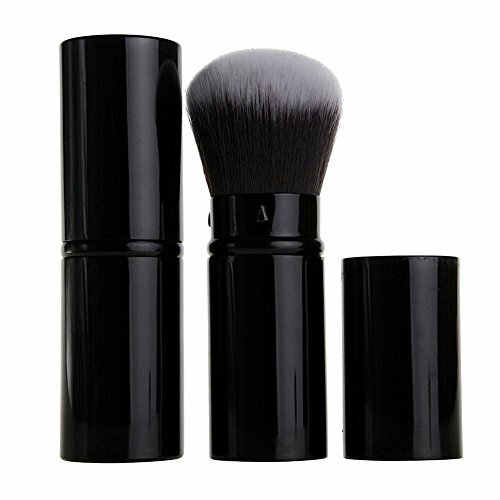 To Apply by Hand: Apply to clean skin with fingertips, brush, or sponge and gently blend for flawless coverage. To Apply by Air: Add a few drops to the TEMPTU Airpod Pro (sold separately) or use the pre-filled, self-contained Airpods, and build in layers to your desired coverage. Available in an expanded 24 Pro-Curated shade range—our most comprehensive selection, developed methodically for an inclusive variety of skin tones and undertones. 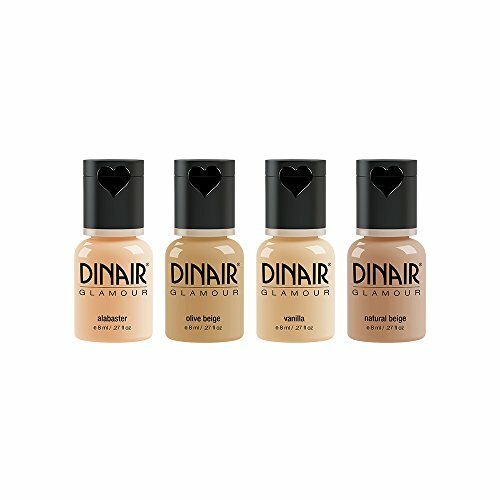 Our foundations are also blendable so you are able to create custom colors to match unique skin tones. White Birch to help improve the tone, texture, and clarity of your skin, while brightening the overall appearance. Smart Peptides proven to help improve skin’s integrity and reduce the appearance of fine lines and wrinkles. Goji Berry extract proven to deliver powerful antioxidants to the skin. Gotu Kola Extract to help maintain skin’s firmness and elasticity. The Result: A pro-performance, good-for-your-skin foundation that delivers flawless, uniform color and natural-looking coverage that lasts all day, locking in key actives to help balance your complexion.